In the ’80s, I was an elementary school student. In kindergarten we learned our letters and numbers, very basic sight words, and spent most of our half-day of school learning through play. Being a nun was the only requirement needed to teach in Catholic school. That nun told my parents I wasn’t good a student and I wasn’t meeting the academic expectations. Needless to say, I was only in Catholic school for first grade. Second grade. I was at a different public school, and I remember being pulled out with Mrs. Walsh for reading once a week. Just before third grade, we moved so I started 3rd grade in another new school. That teacher had the nerve to tell my mother that I had checked out. That I would never amount to anything. The reality, it was all because I was struggling to read. Fourth grade is when things changed. I had a teacher who believed in me and in turn I believed in myself. The year started with me reading well below grade level and ended the year at grade level. I continued to make progress through fifth grade, and come 6th grade I was in advanced language arts and reading classes. For years, I always gave Mrs. McCann all of the credit in turning me around and getting me up to grade level in reading. 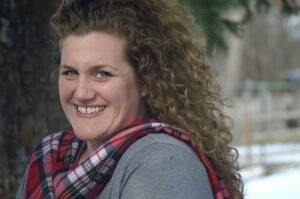 Then, I had my own children – two of which are struggling readers. Then it dawned on me. Reading is developmental. Just like walking and talking, each child will learn to read in his own time. While you can encourage literacy, you can’t rush these things. In our house, third grade is the pivotal year. Things are really clicking for my oldest son and he is almost at grade level for the end of third grade. My second grader is still struggling, but has made great advances this year, and I can’t wait to see the continued progress she makes through the summer and into the third grade. 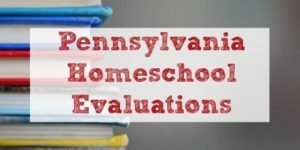 Through a decade in New Jersey’s public school, and an additional 3 years as a homeschooler, I have amassed so many resources for teaching literacy. Recommendations are from parents, reading specialists, and my own experience in the classroom. 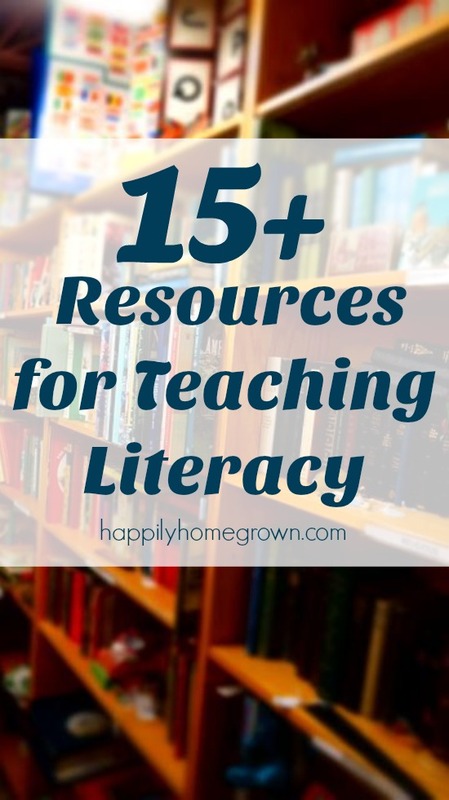 These resources are not just for homeschoolers and classroom teachers. Anyone who enriches and supplements a child’s literacy instruction can appreciate and utilize these. Teach Your Child to Read in 100 Easy Lessons was recommended to me by a friend who is an early childhood teacher. 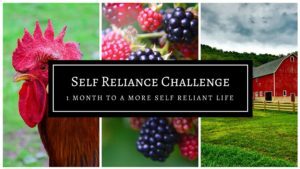 We began these lessons with my oldest son at the conclusion of kindergarten when we first realized he was struggling. That summer, we did one lesson per day, spending about 10-20 minutes on reading skills. He made a lot of progress, and more importantly he gained phonics skills, reading confidence, and improved his fluency. The same friend then recommended I have some beginning readers on hand to read together, and eventually for my son to read on his own. Our favorites are the BOB Books. These small paperback readers focus on sight words and how knowing your sight words builds reading fluency. They also have readers specifically for pre-reading skills all the way through advanced beginner. As my children have gotten to be stronger readers, we have moved on from BOB Books to various leveled readers. Scholastic Books puts out collections at each reading reading level. Ready to Read books offer a variety of high interest fiction and non-fiction that are leveled for developing readers. 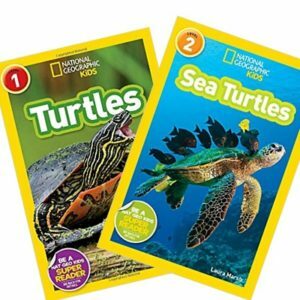 Some of our favorites though are the National Geographic Readers which is the same high quality non-fiction you expect from National Geographic in more manageable chunks for younger readers. I also really like that they have similar topics at various levels. This is beneficial for classroom teachers and co-op instructors. For example, you can studying a unit on turtles and some students can be in the level 2 book on Sea Turtles while other students are in the level 1 book Turtles. Workbooks shouldn’t be the busy work we remember from being kids, but rather a tool for teaching a specific skill and then assessing understanding of that skill. 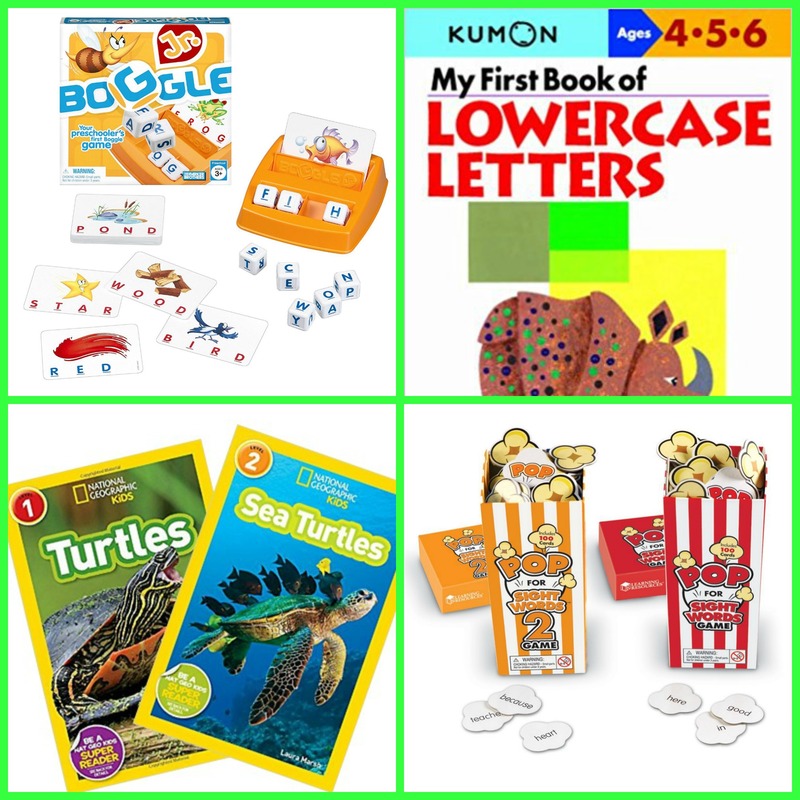 Some of the best early learning workbooks on the market (in my opinion and experience) are put out by Kumon Publishing. The skills taught through the Kumon workbooks spiral. Each workbook builds on the one before it to give you a comprehensive program. I have used Kumon workbooks as my primary literacy instruction, but also as supplemental and enrichment instruction over the years. They have workbooks for learners of all ages; as young as pre-k all the way through 8th grade. ABC Mouse has an online curriculum for children ages 2-8. The program is available online, but is also available through an app on your smart phone or tablet. In addition to early literacy programs, ABC Mouse also has math, art, science, and social studies all woven through. It is currently my 3-year-olds favorite thing to do on my tablet. It allows him to “do school” at the same time the big kids are working on their lessons. I also have had my children work in Reading Eggs over the last few years. We always start with the initial assessment, and have them complete it on their own to get a clear picture of where the student is at with their reading ability. Then, the child starts lessons based on that assessment. Reading Eggs is completely self-paced. The child advances through the levels as they become secure in the various skills and strategies. Before starting Reading Eggs, a child should have some foundation in reading and literacy. Learning through play is also extremely important. Especially as parents, we want to encourage our children to be lifelong learners and learn from everything in their lives and not turn everything into a formal lesson. Learning Resources has a game called POP and they have different versions for letter recognition, sight words, blends, and word families. We have a few versions. All three children play around the coffee table. The letter recognition version is a favorite since that is the level my three year old is currently on. The Learning Journey also has a series of classroom games (which are also great for at home) called Match It! that focus on ABCs, Upper and Lowercase Letters, Spelling, 3-Letter Words, and 4-Letter Words. We also like more traditional board games like Scrabble Junior and Boggle Junior which the whole family can get in on during our family game nights. What are some of your favorite resources for teaching literacy?